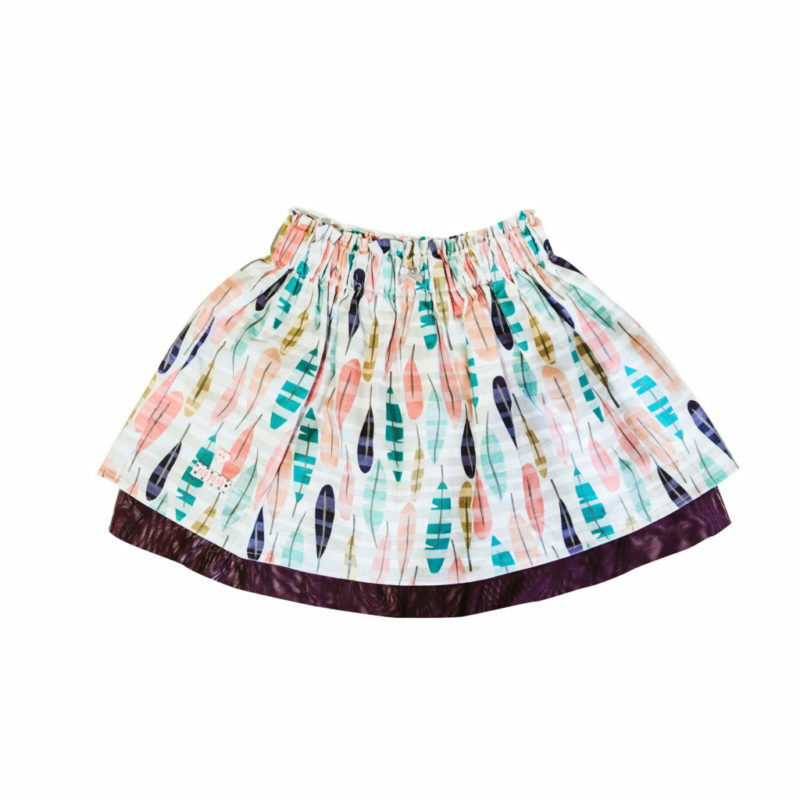 Every girl needs one of these woven skirts for Spring! Choose between the modern “Feathers” print or the ditsy “Floral” prints. 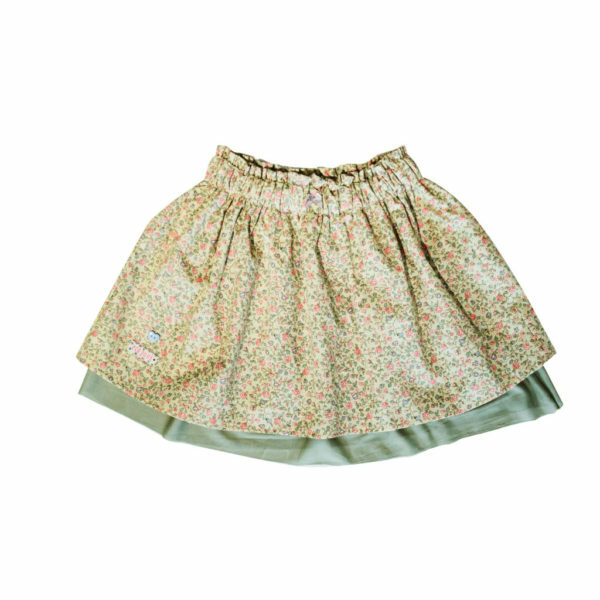 The fairy mesh lining just finishes off this skirt perfectly. Available in Feathers Print or Floral Print.